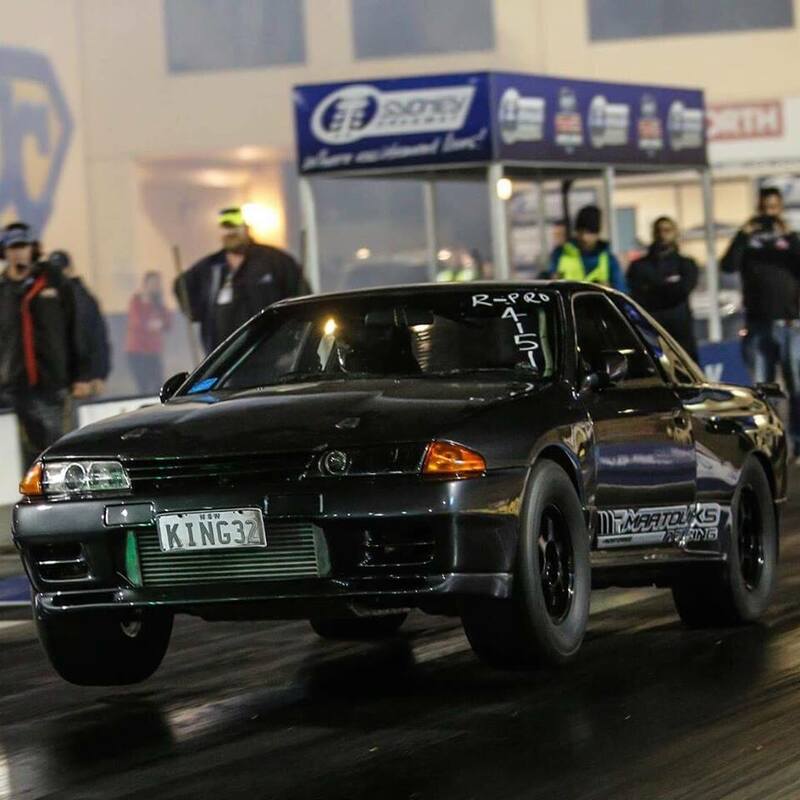 One more week goes by, and another Australian GT-R lowers the ET record for Nissan Skyline GT-R. 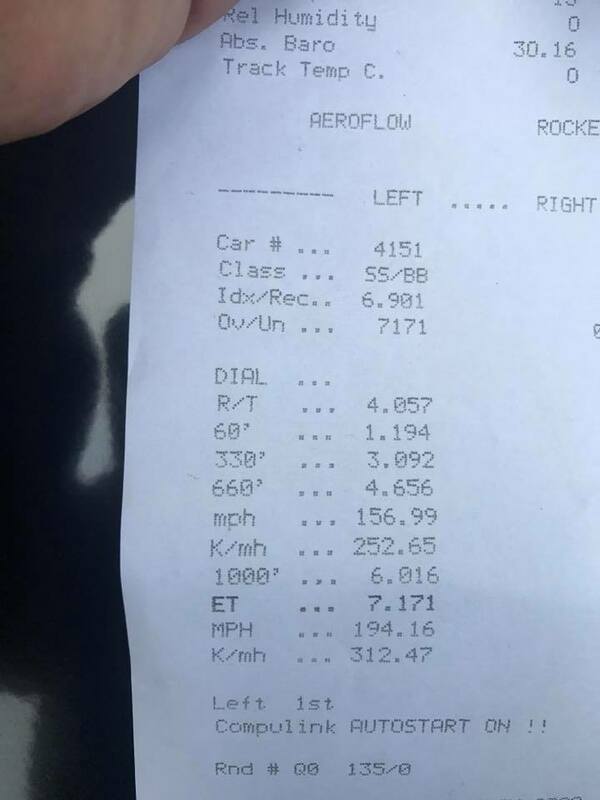 This week Maatouks Racing ran into the teens with a 7.17 and 7.18 pass. The last numbers we saw on the car were 1367 kw, or 1833 horsepower. Not too bad for an RB. 1.19 60 foot is getting it. 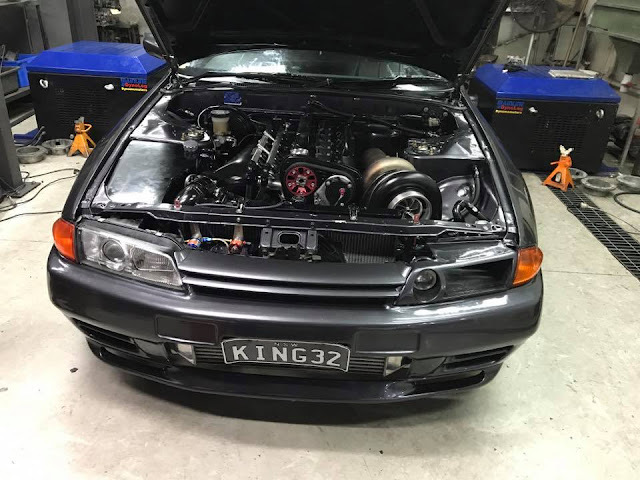 Cute turbo here on KingR32. Looks like it could swallow a cat.